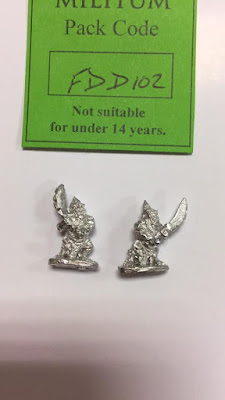 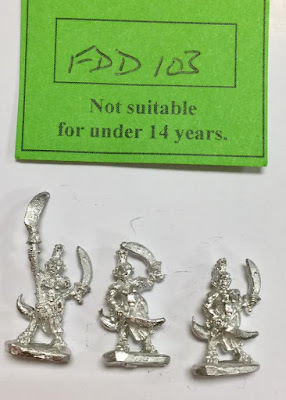 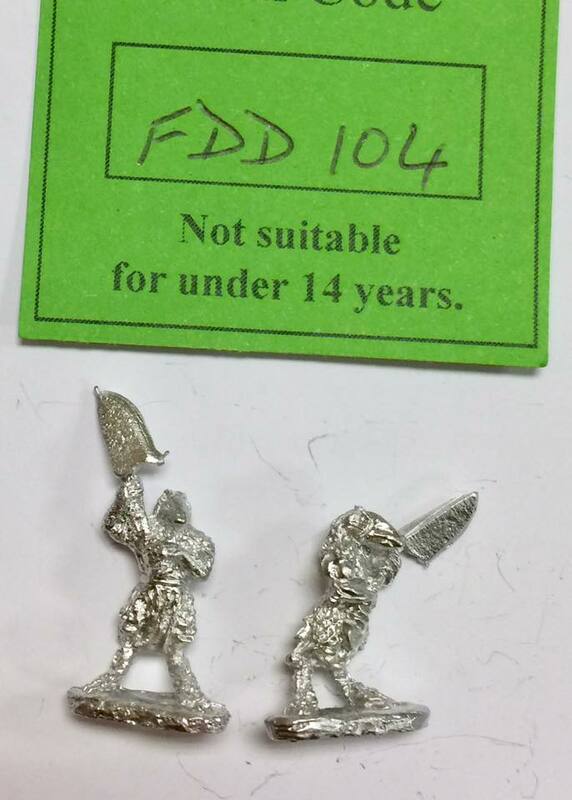 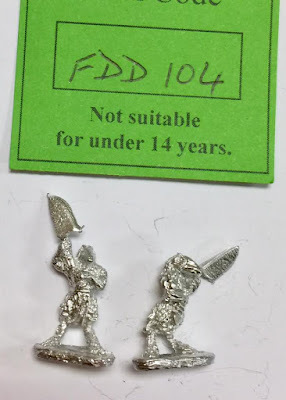 New 10mm fantasy demons, just a little taster. They are on the web. 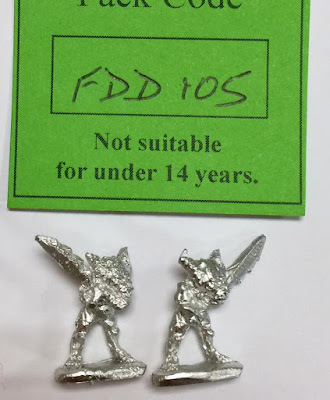 Just type FDD into the search box - then they'll be there!